Our cabin & cottage prices range from $44–$104. Each one is unique, and we are sure that we will have the perfect one for you. We have RV sites with full hookups (30 & 50 amps), with weekly and monthy rates. We also have tent sites with electricity. Welcome to Dogwood Springs Campground! 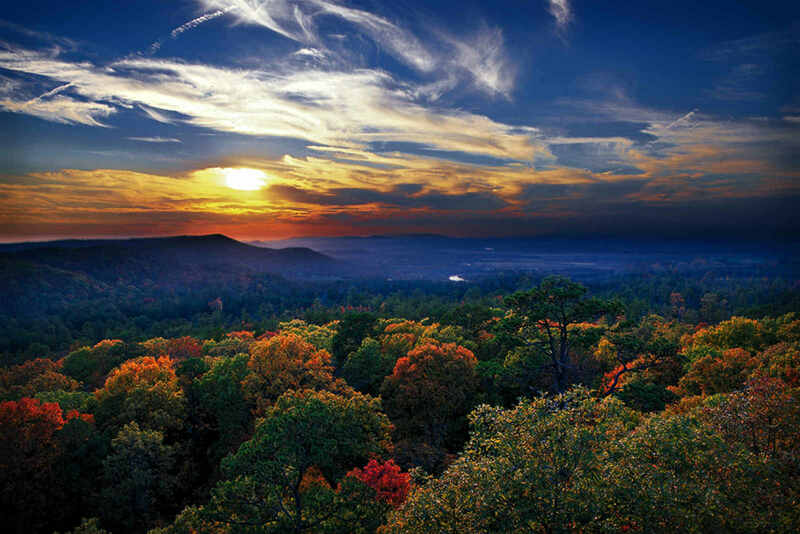 We are located in the beautiful Ozark Mountains near The Buffalo National River, just outside of Jasper, Arkansas. We have a variety of cabins and cottages for your stay. We also have tent and RV camping. The surrounding area offers great hiking, canoeing, rock climbing, caverns, hunting, elk viewing, and many other outdoor activities and community events. We strive to provide you with an excellent camping experience. We are happy to share our Campground, RV Park, and Resort with you and look forward to your visit with us soon! We are Christian owners who first of all want to bring glory to God through our lives in all we do. We strive to maintain the highest integrity in how we do business and in how we treat you. Whether you call or stop by, our family is on site daily to serve you with joy, honesty & respect. Let us know how we can help!